Plus, I got to use these ridiculous thrifted Smirnoff-branded copper mugs. According to their backside, it would appear Smirnoff had a home base just a hop skip inland in Hartford, Connecticut. Well, neat-o-rooni. Gracious thanks to Belvoir Fruit Farms and Twine Living for providing products for this post. All opinions and experience expressed here are my own. 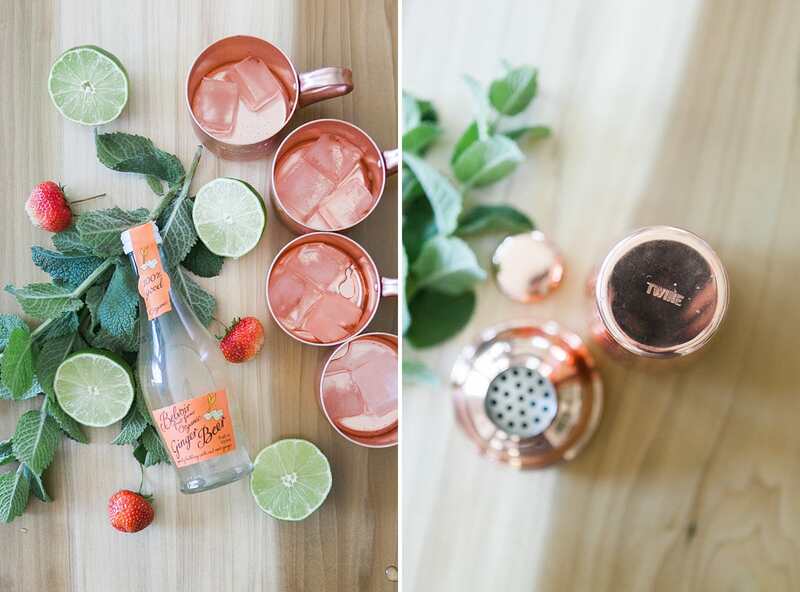 In a cocktail shaker, muddle strawberry and mint leaves. Add ice, vodka and shake, shake, shake. 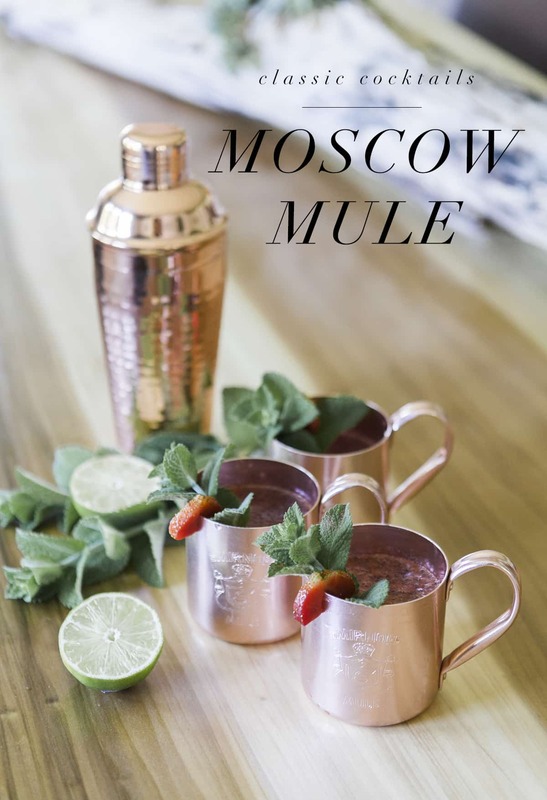 Evenly distribute among four copper mugs. Add ginger beer (should fizzle). Add club soda to each glass to temper sweetness. Garnish with mint leaves and strawberry slices.